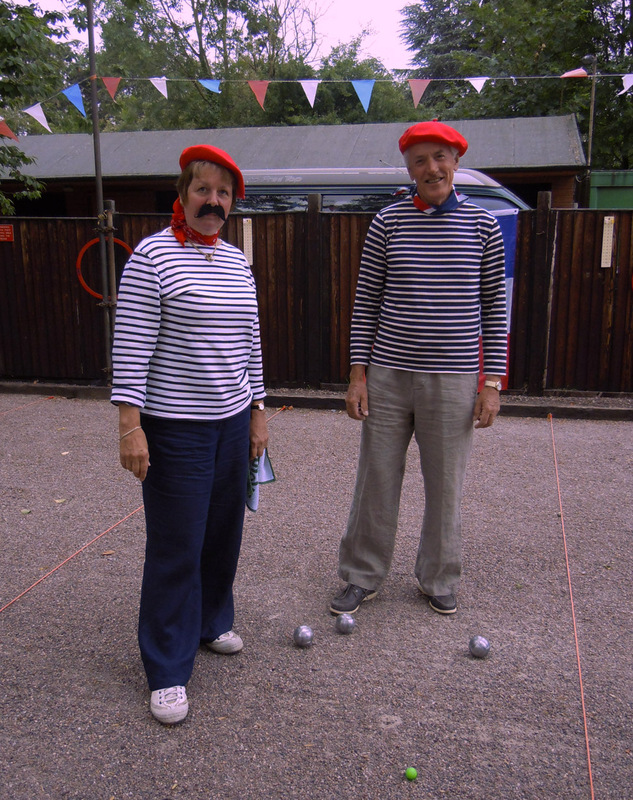 The sport of pétanque in the UK can trace its’ organisation back to 1974 with the founding of the British Pétanque Association. 2004 saw the establishment of the English Pétanque Association, however it is only during the past four years that the sport within Nottinghamshire has experienced rapid development. The few clubs that were active in 2010 being joined by Chesterfield PC, Elkesley BC, Fernwood (Newark) PC, Mansfield PC, and Nottingham City PC. Furthermore this growth appears to be continuing, with several other facilities actively being developed at local locations. In 2012, it became apparent that due to the imperative of geographical distance and the differences in playing outlooks between the clubs based around Leicestershire to those within Nottinghamshire, that there was a need for a more local playing structure, so six clubs came together to found the Nottinghamshire Pétanque Association (NPA). The on going aim is to provide a system for growth. Not only for the established clubs, but also to provide a platform of mutual support for new groups of people who wish to found their own playing facility, with all having equal access to the fraternal circle. 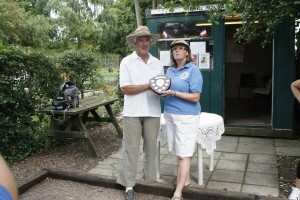 The NPA initially set up a summertime playing league – The Sherwood Shield for Triples – and also more recently a Winter Pairs League. These games are played on a round-robin basis with each fixture involving all of the clubs and being played at a different club location in rotation. It is these events that have drawn us together, both as clubs and as individuals with many new friendships having been established. The NPA changed its’ name in 2013 to the Mercia PA to enable those neighbouring clubs who are not geographically based in Nottinghamshire, the opportunity to join the group. The Mercia region Is now an English Petanque Association region covering Derbyshire, Lincolnshire and Nottinghamshire and will be fielding representatives at both national and inter regional championship events. The aim has always been that as players we would be enabled to improve our standard of play, discover and provide a better understanding of the social needs of our local players across all ages and abilities, but also eventually move into a position where we can stand shoulder to shoulder with the established regions within England, thereby leading not only to a strengthening of our own region but that of the country as a whole. If you would like more information on joining the Mercia Petanque Association, please complete the contact form below or call one of our regional officers.